. :: Rotronic Logistics България - продукти ::. 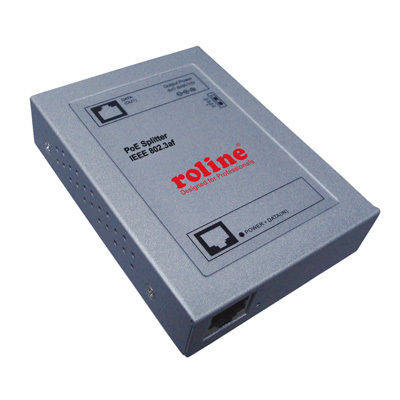 Designed to support ethernet devices such as access points or IP cameras. It can provide four different types of DC power over existing Cat.5 cable to a device with an Ethernet port and solve the limit of the outlet location. It is a superb choice to boost your network with better performance and efficiency.